All British bats and their roosts (even when not occupied) are given special protection under the Wildlife and Countryside Act 1981(amended) and the Habitat Regulations 2013. It is an offence for anyone intentionally to kill, injure or handle a bat, to possess a bat (whether live or dead), disturb a roosting bat, or sell or offer a bat for sale without a licence. It is not illegal though to carefully remove a bat that has accidentally flown into the living area of a house, or to look after injured or abandoned bats. 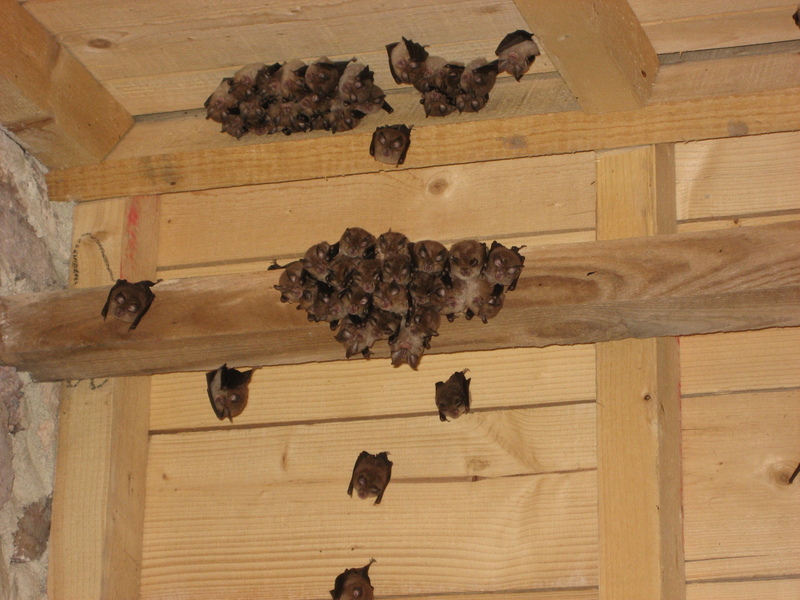 Anyone wishing to carry out work to their home that would affect bats, should first seek advice from Devon Bat Group, the Bat Conservation Trust or Natural England.